Zaffer Chan Sui Ying was born in 1991, Hong Kong. 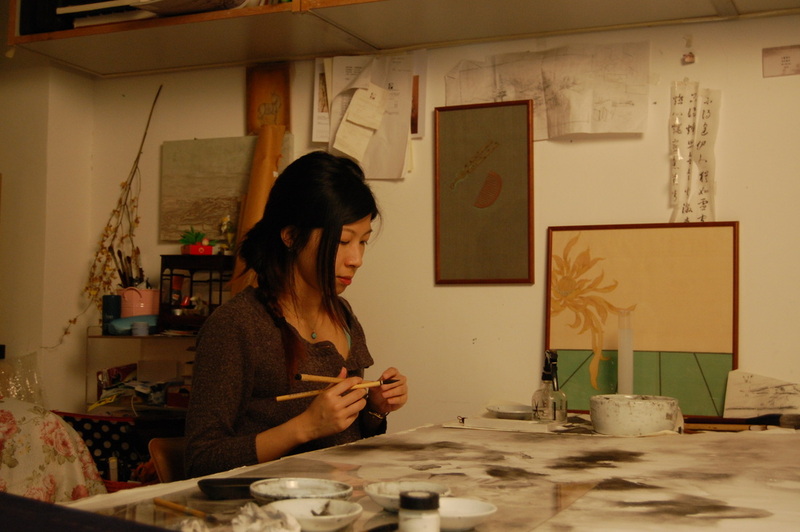 Graduated from the Fine Arts Department at the Chinese University of Hong Kong, she is currently pursuing a Masters of Fine Arts in Ink painting. CHAN captures the abnormalities or transformation among seasons, marked with her delicate emotions and surrealistic arrangements of objects, to present to the spectators the ambiguity of relationships. With her imagination and association, the delineation of sentimental and spiritual scenery is created to symbolizes and underpins the interrelation of the human and the nature. Chan has received several awards, including Wucius Wong Modern Ink Painting Award, Hong Kong Chinese Meticulous Painting Association Creative Award and Grotto fine art award. She has participated in various solo and joint exhibitions, and her works are prized by private collectors.